NEW LISTING & OPEN HOUSE - 6624 Davis Road Hilliard, OH 43026! 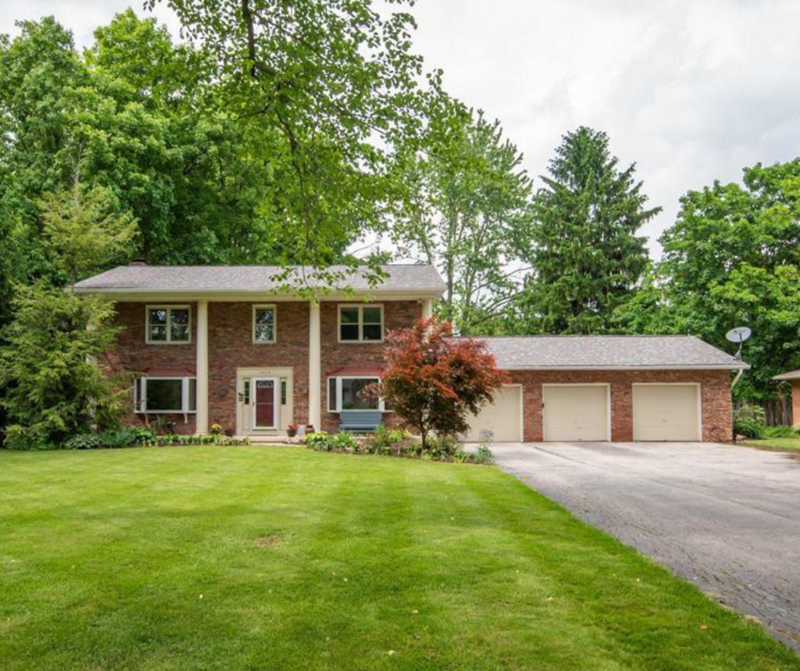 NEW LISTING & OPEN HOUSE – 6624 Davis Road Hilliard, OH 43026! Welcome to this paradise in Brown Township with Hilliard City Schools. Situated on two parcels totaling one acre, greenery and privacy fence provide private and secluded large backyard. Magnificent kitchen remodel from Miller custom cabinetry in 2012 with cherry wood cabinets, Corian counters, SS appliances, porcelain floor tile, built-in in pantry, and dovetail soft close drawers. Custom doors and woodwork from Miller’s as well. Features large bedrooms and oversize 3 bay garage at 24×36 ft. Kinetico reverse osmosis drinking water, radon mitigation system installed, newer furnace in 2015, high-end dimensional roof in 2012, new ADT security system, encapsulated crawl space. Click here to see more!